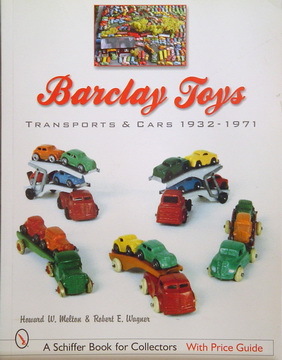 Barclay Toys. Transports & Cars 1932-71. By Howard W.Melton & Robert E.Wagner. Softbound.